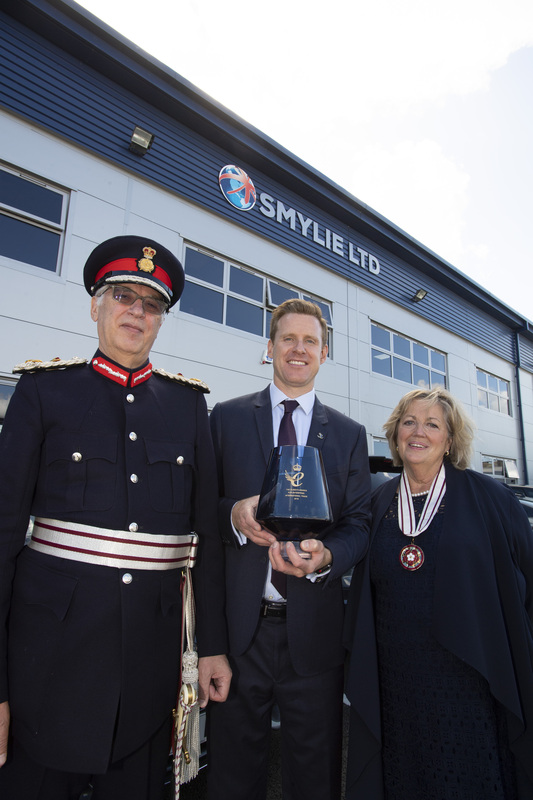 In 2018, Smylies were honoured to find out that we had won the Queen’s Award for Enterprise for the second time. 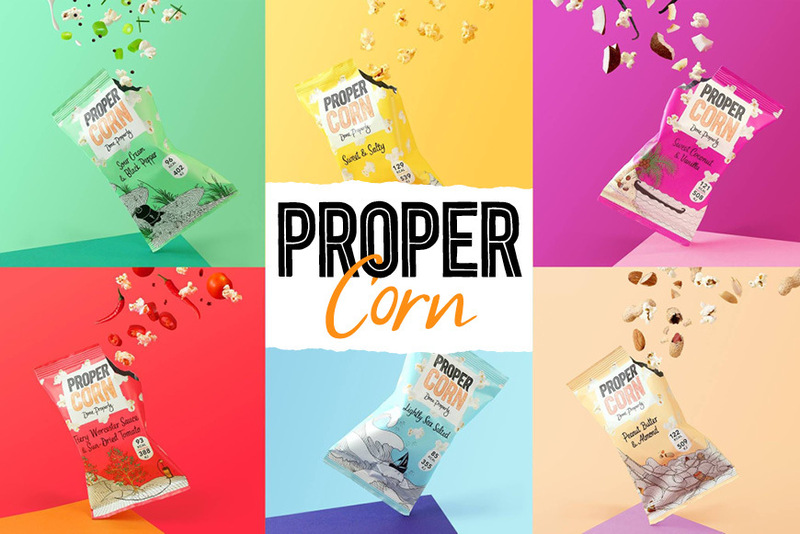 The Smylies team have worked hard to create a business that exports food, groceries and non-food around the world, so to have received the award again fills everyone involved with great pride. On Wednesday 12th September 2018, Her Majesty’s Lord-Lieutenant of Merseyside, Mr. Mark Blundell visited us at our Bromborough base to present us with our award. 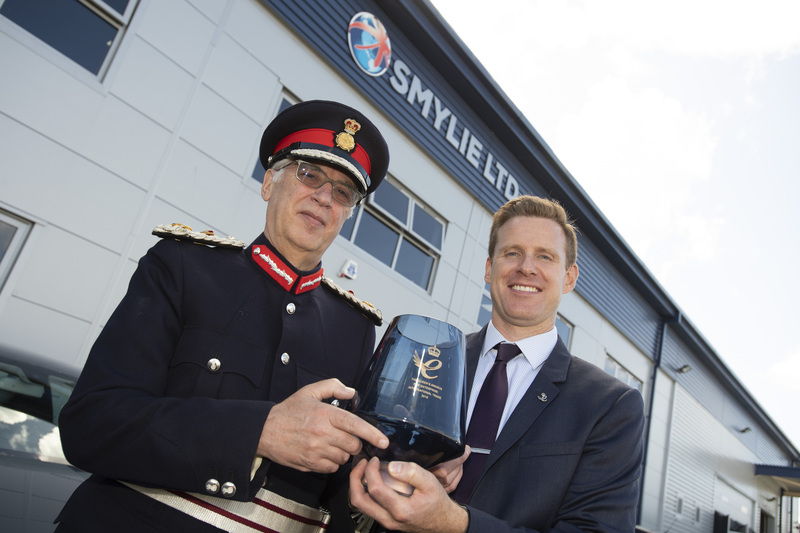 Chris Smylie, Managing Director of Smylies says: “It is a great honour to receive the award for the second time in four years, and to welcome the Lord-Lieutenant to our offices. The Queen’s Award for Enterprise is one of the most prestigious awards for UK businesses and are globally recognised as a standard of excellence. Who are Smylies and what do we do? 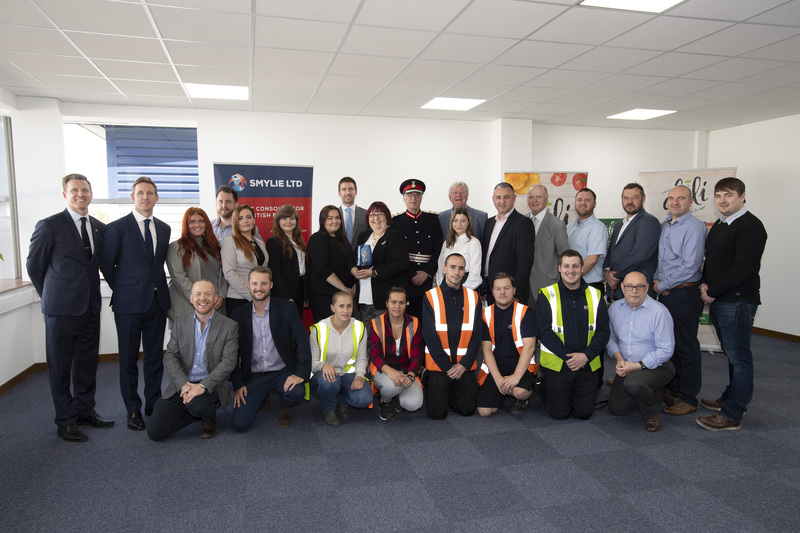 Smylies is a leading export company who employs seventy individuals from the surrounding region of Merseyside and exports up to 20,000 products to over 40 worldwide locations. The team work with big brands such as Cadbury’s, PG Tips, Bird’s Eye and Muller to deliver their products across the globe. The history of Smylies’ involvement in the food business goes back to 1843 when Ireland was hit by a potato famine. Whilst many emigrated to America in search of better opportunities, some also headed to England. James Smylie (Chris’ great, great, great grandfather) was one of those people; he moved to Manchester and set up a provisions shop, predominantly selling bacon, lard, butter and cheese. 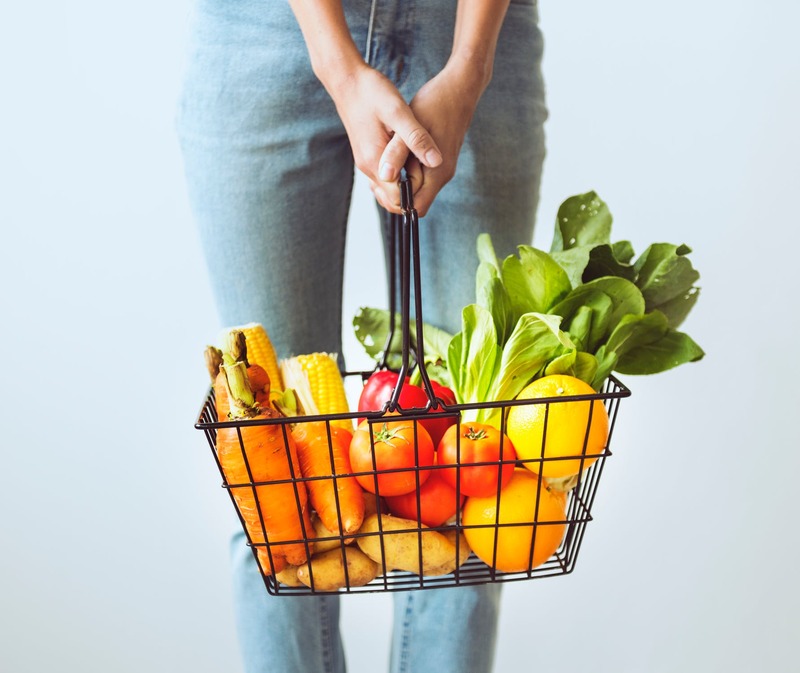 Smylies has since evolved throughout the generations, and the modern day Smylie Ltd was founded in 2003 by Nigel Smylie after identifying a gap in the market to provide expats in Dubai with their favourite food and drink from their home in Britain. Since then, the multi-award winning Smylies has grown quickly. From their state of the art, purpose built, 30,000 sq. ft. facility in Bromborough, the company air freights 100 tonnes and 50 containers per month. Smylies also recently invested in their first branded product. The King’s Deli range of crisps was developed to meet the needs of our different export markets. 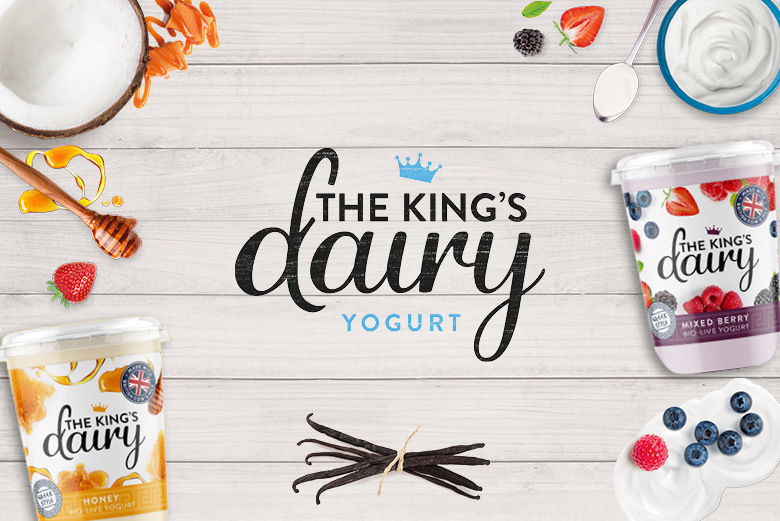 The Kings Dairy cheese and yogurts will be launched next month. Now in their 53rd year, the Awards have a long history of recognising exceptional UK businesses. Since their inception almost 7,000 companies have won an award. 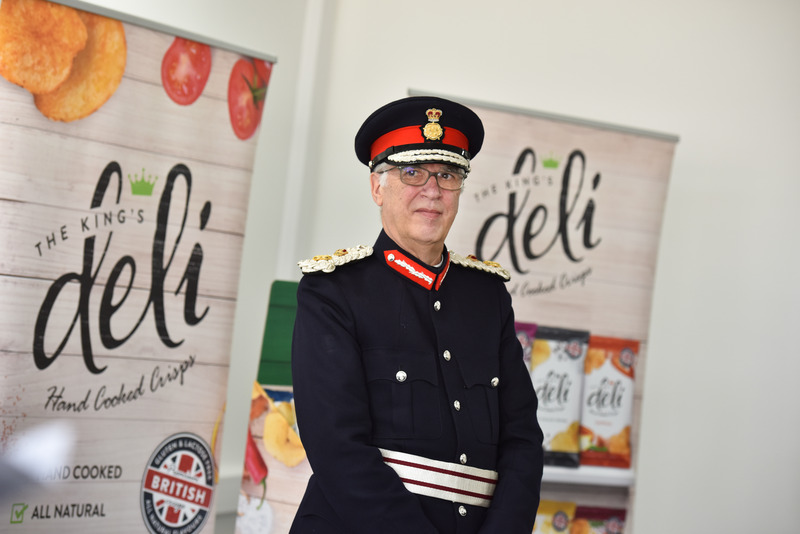 The Lord-Lieutenant says: “Companies that are growing, innovating and championing UK business deserve the recognition that these awards bestow. “Today we recognise one such Company: Smylie Limited who justly deserve this accolade for their International Trade. As the Lord-Lieutenant I am very pleased to be here today at the command of her Majesty The Queen to present to Mr Chris Smylie on behalf of Smylie Limited the Queen’s Award for enterprise for International Trade. What can we expect from Smylies in the future? As a company, Smylies are always growing and adapting. From a small provision store to an award-winning export company, the future of Smylies looks great. Do you want to work with two-time winners of the Queen’s Award for Enterprise? You can start your first order from Smylies and have fresh, British food land in your store sooner than you think. Why not get in touch with us by calling on +44 (0) 151 653 3335, or alternatively get in touch online and an expert will get back to you as soon as possible. You can find out more about the Queen’s Award for Enterprise here. Information issued on behalf of Smylie Ltd by MTJ Associates. For more details, please call Charlotte Alty or Claire Murgatroyd on 01772 421 442. Smylies are an international export company based in the UK.